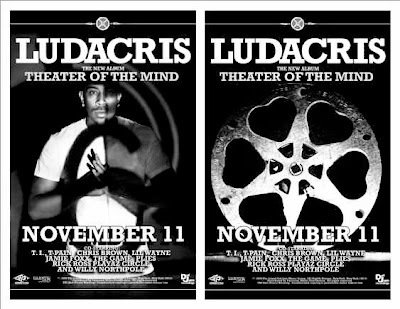 Ludacris' album, Theatre of the Mind drops this November 11th. 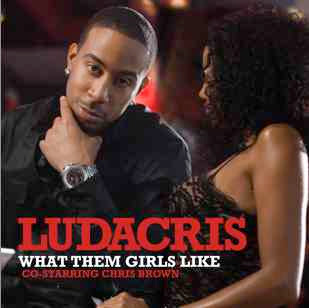 First single off the album is Luda tellin you What Them Girls Like featuring Chris Brown. Click on the cover below to check out the video.